Another PB falls to a PB! 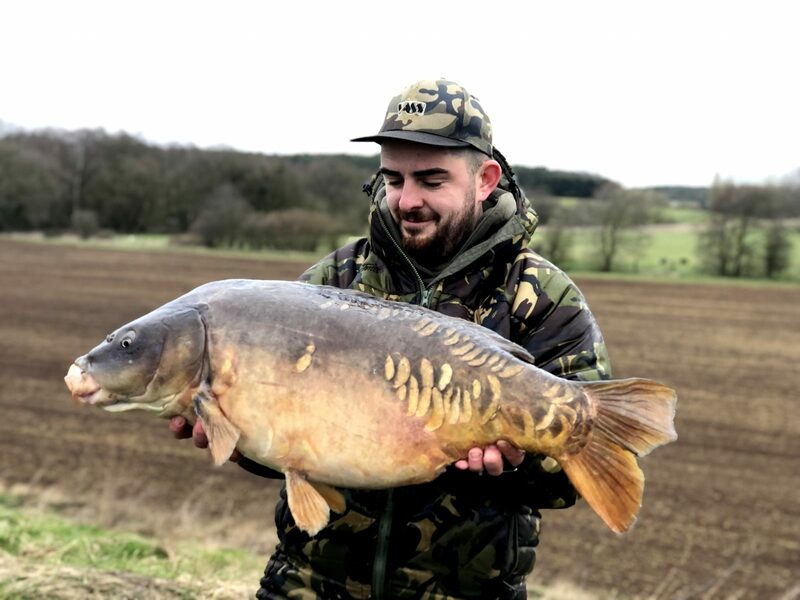 The PBs seem to be producing plenty of PBs at the moment, and Jack Rose was the latest angler to use these devastating hookbaits to good use, when he banked his biggest fish ever in the form of this 29lb 4oz scaly from Beckerings Reservoir, Bedfordshire. Jack said: “After turning up at my local club water on Friday after work, I noticed the wind was howling into a corner of the lake I hadn’t fished before. After spending the final hour of daylight leading around, I found a rock-solid spot at around 60 yards that was pretty small, probably the size of a kid’s dinner plate. 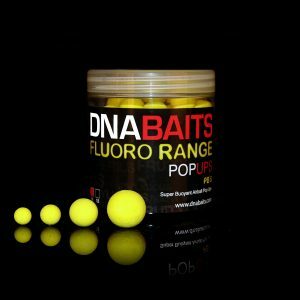 After a number of attempts trying to get them on the spot in high winds, I finally felt confident that my hinged stiff rigs, finished off with PB pop-ups, were presented correctly. 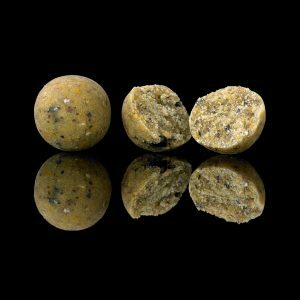 After heavily baiting the marginal shelf with mixed hemp, corn and a generous scattering of whole and chopped 15mm NuttaS boilies, I got my head down for the night. “At around 5am, I was awoken by a single beep. I stumbled out of the brolly to find my reel fizzing and my alarm screeching. Striking into the rod, it felt as though I’d been done through a weedbed and was dragging in a dead weight. However, after I got it in closer to the bank, I saw the murky outline of a scaly mirror. Just as that happened it decided to spark into life and start diving to the limit of the reservoir, all 20ft feet of it! After a frantic close-quarters battle, I managed to slip the net underneath it, instantly realising it was likely a new PB.